Proper and regular use of cuticle oil helps in maintaining the texture of the nails as well as keep the cuticle soft so that it can be pushed easily. This helps in keeping the nails in shape and in good form. Use baby oil to treat your hands and that will also keep the nails hydrated and shiny despite the adverse effect of the fall season. Dipping the nails into lukewarm, salted water helps in getting rid of the hidden microbes and germs in the nails. But make sure not to dip the nails for too long or too frequently. Try dipping your nails in an oil filled bowl and keep them dipped for about 10-15 minutes. Make sure not to rinse with water or soap and leave the hands covered with the thin layer of oil and wear-on gloves so that maximum oil gets absorbed. This ensures shiny, healthy and strong nails with perfect shine on them. As a fact honey contains all essential ingredients to support hair, skin and nail health. Applying honey on your nails may help in keeping them maintain their strong yet brittle free texture so that the nails may not break or get chipped off even after using dnd nail polish on a regular basis. 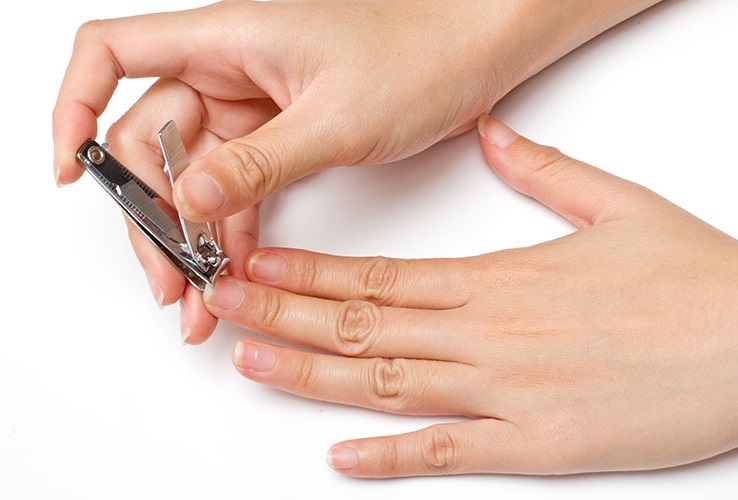 Always make sure you keep your nails clean and filed so that there are lesser chances of damaging your nails. In addition to that, it is better to keep your nails hydrate in the fall season as they get dry out quickly due to decreasing humidity and cold dry winds. Make sure to keep them hydrated by using the moisturizers, oils and necessary conditioning agents. Using the proper nail care products and coats on the nails may also help in keeping them free from damages and avoid drying out effects of external changes and seasonal conditions. It is always better to intake fresh foods, fruits and vegetables and lots of water to make sure the nails stay healthier and shinier even in the fall and winter season.